This article first appeared in The Edge Financial Daily, on May 29, 2017. 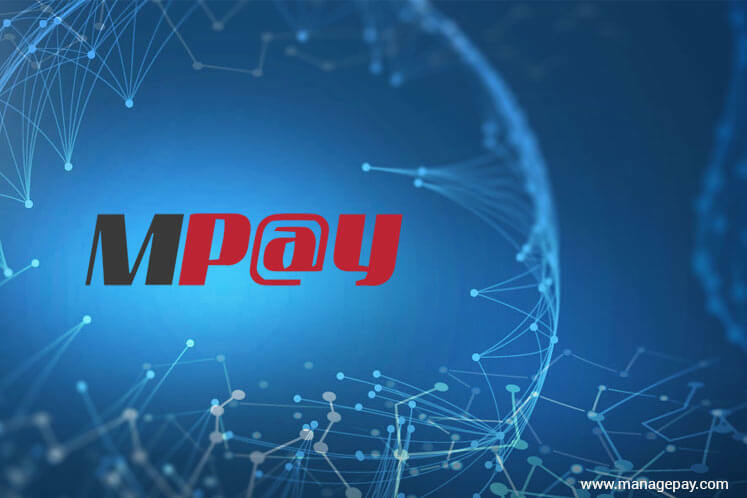 KUALA LUMPUR: ManagePay Systems Bhd (MPay) has received a conditional approval from the government to operate as a moneylender, giving the electronic payment solutions provider another platform to offer financing to customers. The group announced last Thursday that it had sought a licence under the Moneylenders Act 1951, through wholly-owned unit ManagePay Services Sdn Bhd (MPSB). “The conditional approval allows MPSB to seek further approval from various authorities to roll out payment-card-based credit products such as the issuing of MPay MasterCard credit card for small and medium enterprises (SMEs) and individuals, over and above MPay’s Quickash peer-to-peer (P2P) financing platform, which also target the underserved SME segment but not individuals, and are scheduled to be launched soon,” it added. Chew, who was speaking after the group’s annual general meeting last Friday, said the P2P platform is scheduled to be launched next month. MPSB was one of the six firms appointed as P2P financing operators by the Securities Commission Malaysia (SC) last November to widen funding avenues for businesses. The six firms are expected to be fully operational in 2017. SC chairman Tan Sri Ranjit Ajit Singh had said that this makes Malaysia the first country in the Asean region to regulate P2P financing. The role of the P2P operator is to facilitate businesses or companies to raise funds from both retail and sophisticated investors through an online platform. Meanwhile, when asked whether MPay would consider a partnership with Chinese counterpart AliPay, owned by the Alibaba group, given AliPay’s increased partnerships with other local companies, Chew said he was not looking in that direction for the time being. He said “there is no rush for that”, and that his focus remains on his third-party partnerships with local banks and merchants such as Maybank. MPay does engage with Chinese tourists via the promotion of brands and facilitation of sales through online marketing, he said. “We target Chinese tourists on promotion, on facilitation of sales. We bring them to buy something; we facilitate the actual transactions, from online marketing to offline consumption,” said Chew. Chew said “cashless” transactions would continue to grow, adding, however, that society cannot do away with cash entirely. “It will definitely grow, but at [some] point it will stop. There are people who are very comfortable with cash, there are things that [still] need to be done by cash,” he said.